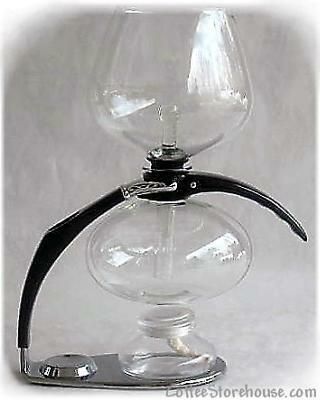 Using the Cona vacuum coffee maker has been a tradition for more than a half century. The process of brewing the coffee brings out the real taste and flavor for that perfect coffee cup. The Cona coffee maker is made in England and are being sold in different types. A Cona coffee maker is a true testament of a quality coffee maker with the best results. The coffee is prepared inside the glass and has no contact with any metal or paper filters that would have an effect on the flavor of the coffee. The vacuum brewing of Cona extracts the oils from the coffee and gives it a perfect taste. So, I think that brewing coffee by vacuum is better than just using a filter coffee maker.